For car consumers, some are focusing on interior spaces/convenience/daily drive practicability; some may prefer the fun-to-drive factor; and some may gauge their preferences on other aspects. 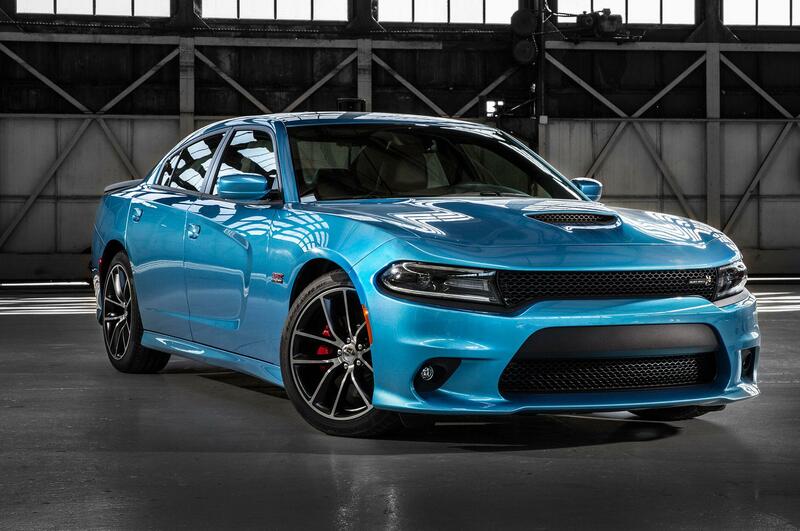 This article is for those who want to get the quickest acceleration performance with lower budget. 10 years ago it is impossible to buy a new car which can accelerate to 60mph from a standstill within 5 seconds, and costs you less than $40k. However because of big advancements in engine technologies, it is now possible for auto makers to produce high-output cars with much less costs. 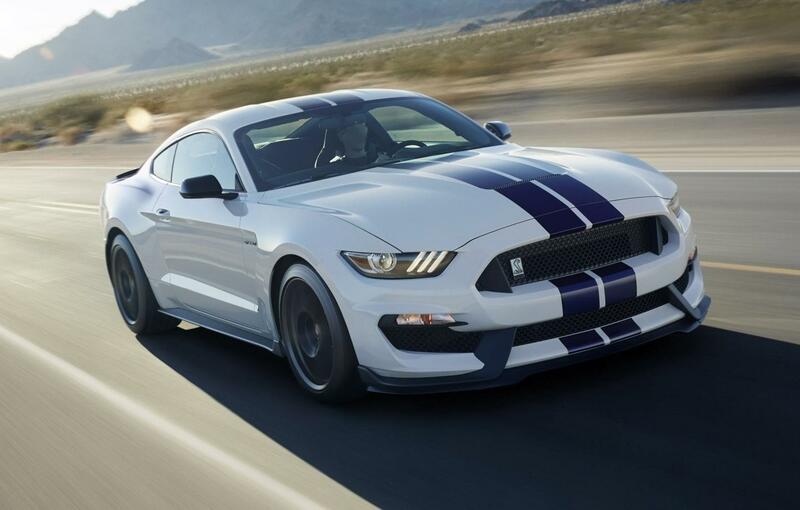 There are many things can be said for the 5.2L V8 engine installed in the 2016 Ford Shelby GT350 Mustang, which outputs a glory 526 hp. 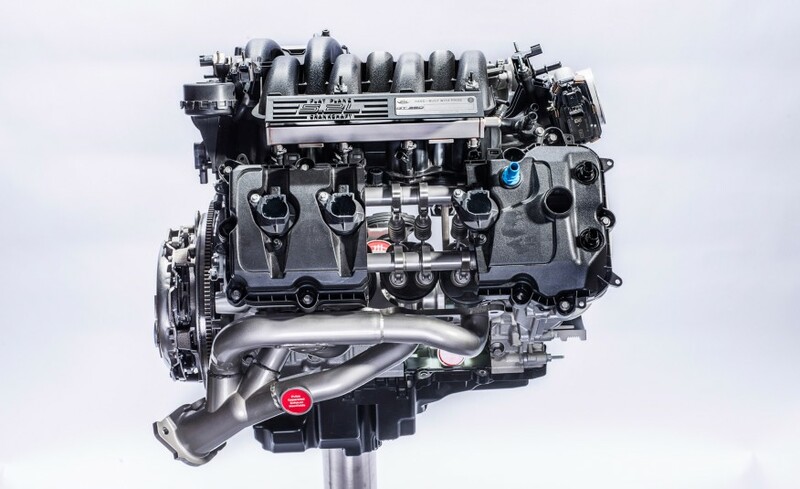 While you may see comments saying how good this engine is in many articles in other media, we are going to show you some insights of this V8 which you might not be able to see, and Ford also will not tell you. 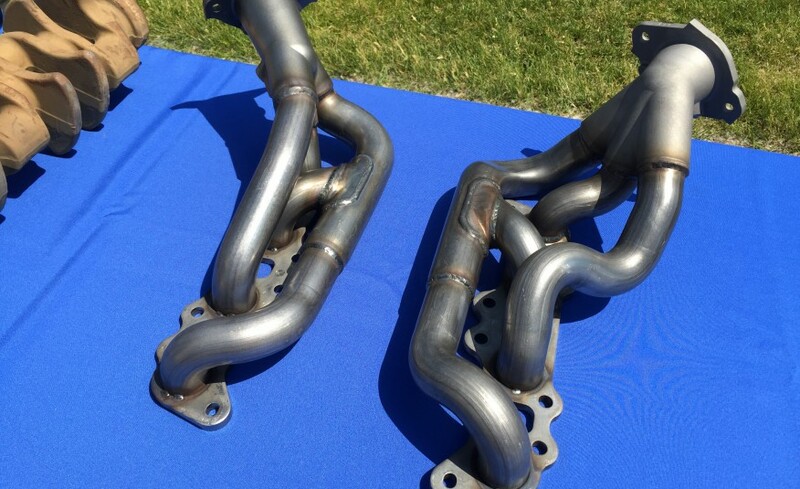 First let’s take a look at the exhaust manifold. We have already covered the GT350 Mustang extensively in our previous articles, except this important number: engine output. 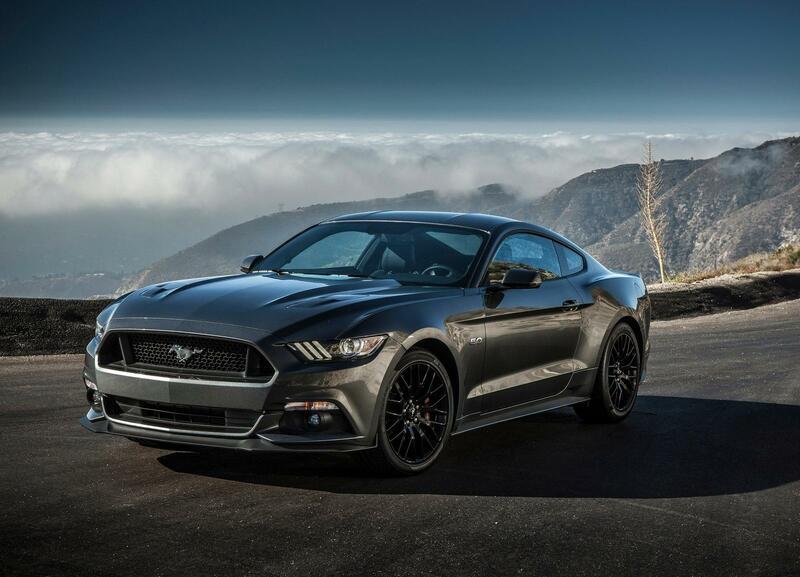 Today Ford officially announced the output: the flat-plane V8 will provide 526hp and 429 lb-ft of torque. 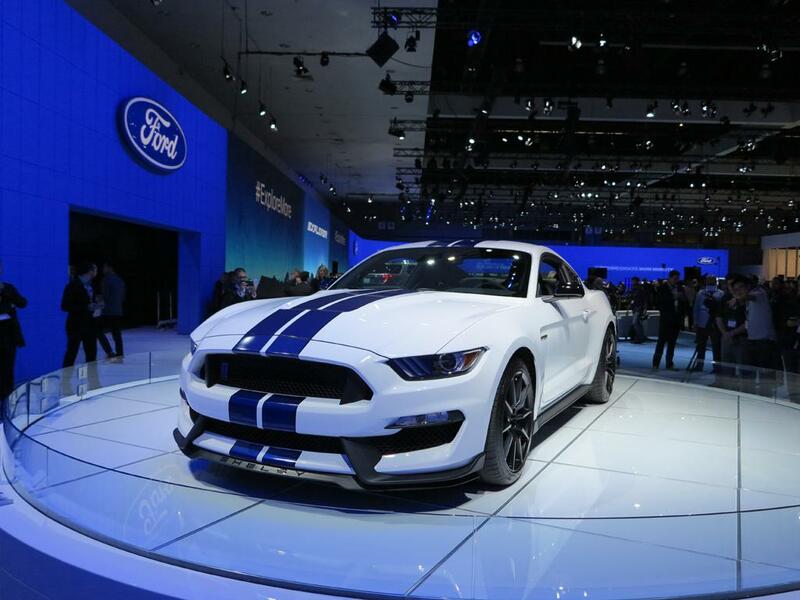 Although the 2016 Ford GT350/GT350R Mustang are very limited produced, and many of us will not order the 2016 model year model, it is still interesting to see their pricing. 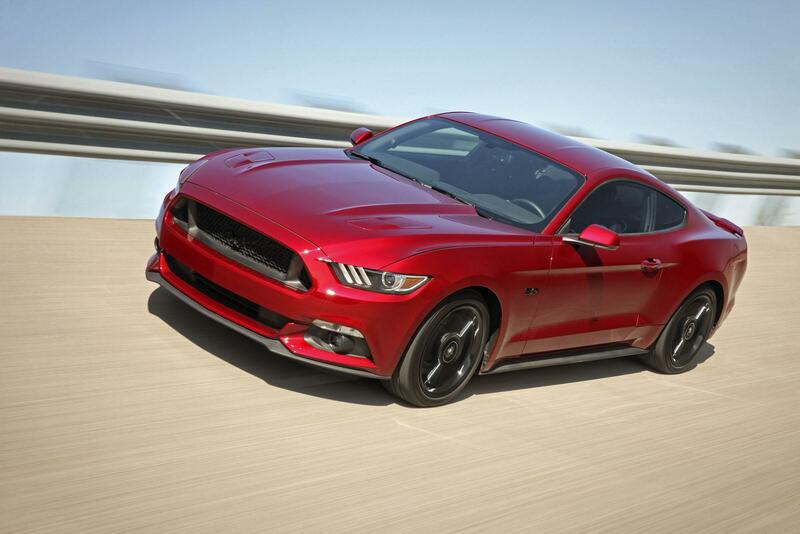 The 6th-generation Ford Mustang has entered into the second model year, and Ford has announced the 2016 model year Mustang’s details today.